Ed Sheeran has yet again proven he’s a pretty stand-up guy by refusing to allow resold tickets on his UK tour. Everyone’s favourite looper has stuck to his guns and insisted no Ed Sheeran tickets bought from the scandalously over-priced online reselling site, Viagogo, are valid for any of his UK gigs. 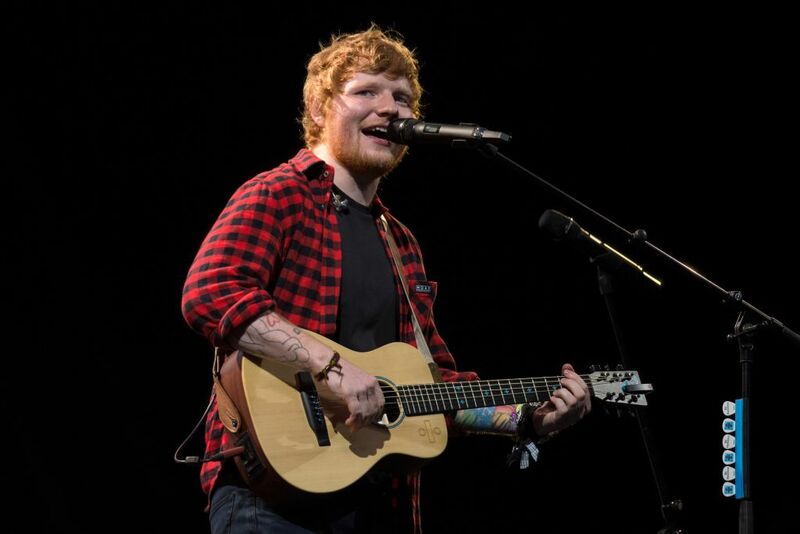 Although it’s great form from Ed, it does mean fans who turned up to his Manchester gigs with tickets bought through Viagogo were told to buy new ones – costing £80. His team’s decision, Ed said, was to protect his fans from being mugged off. The move came into action on the Manchester leg of his UK tour, where he played four shows on Thursday May 24, Friday May 25, Saturday May 26, Sunday May 27. But some fans were angry at their tickets not being valid, even though the team had warned everyone who bought Ed Sheeran tickets from Viagogo, they wouldn’t be accepted on this tour. It’s being done properly, I’m not stitching fans up. People just need to take a stance. In two or three years companies like Viagogo are going to be kaput. Viagogo says on its website the restrictions are highly unfair and, in our view, unenforceable and illegal. 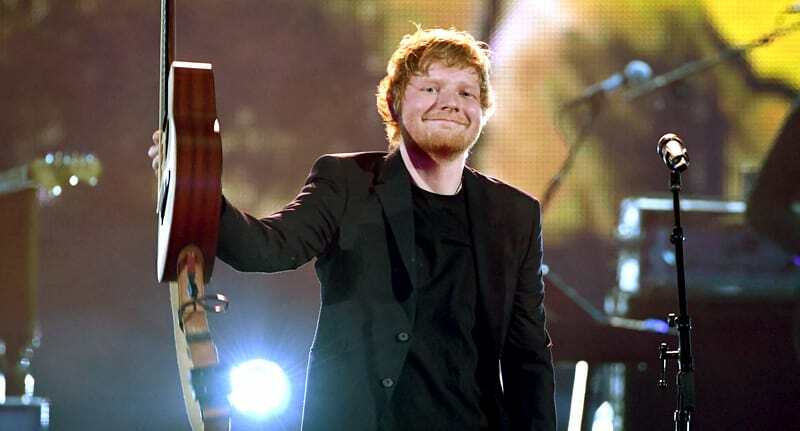 Sheeran’s promoters have cancelled more than 10,000 tickets that were resold on Viagogo – often at vastly inflated prices – for 18 dates in the star’s sold-out tour. In Manchester, fans with ­resold tickets were asked to pay the £80 face value and their original ticket was then stamped invalid. The 27-year-old singer-songwriter insists those punters are, legally, able to get a refund from the secondary ticket site. The only people it’s going to harm is the touts. I hate the idea of people paying more than face value for tickets when you can get them at face value. 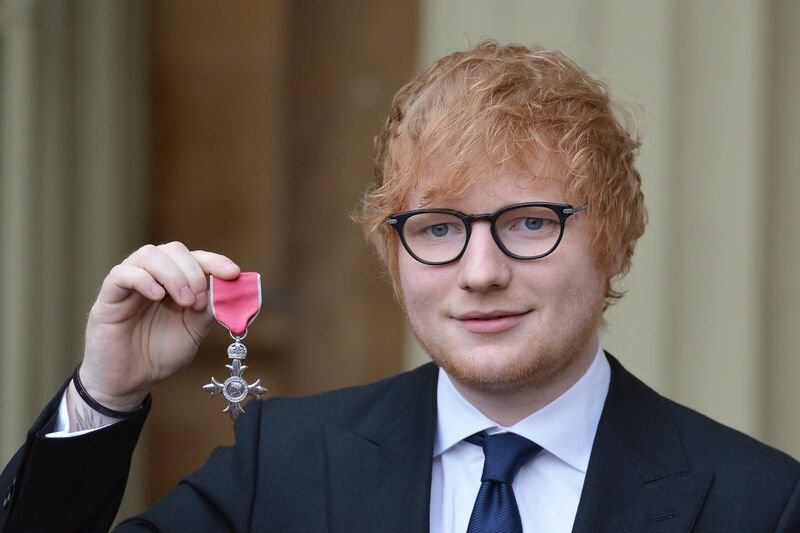 Sheeran had some other big news recently, when it was announced he would be writing new music for a film about the greatest British band of all time (I.D.S.T. 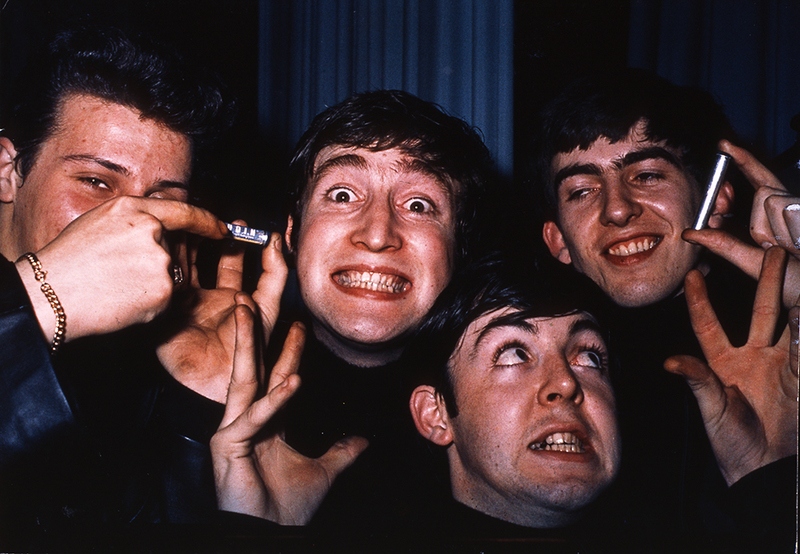 ), The Beatles. 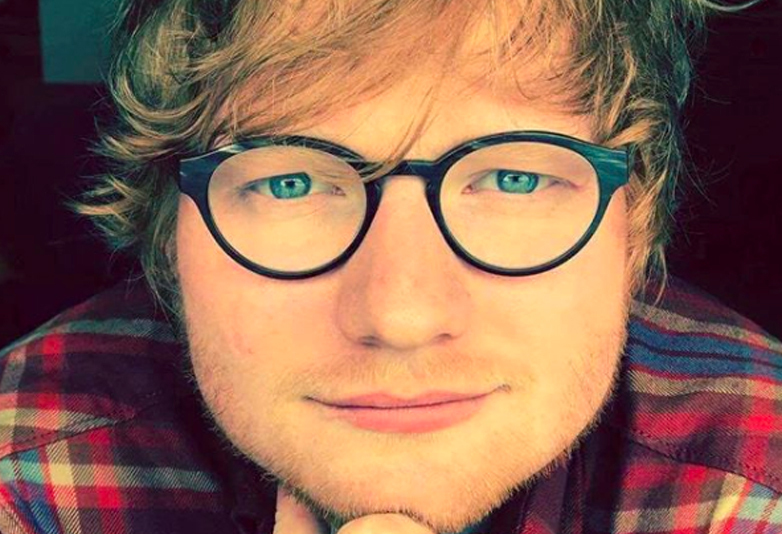 Ed is getting his just desserts from Tinseltown, after conquering the world of inoffensive music, and will also appear in Richard Curtis’ movie homage to the Fab Four, aptly but unoriginally titled All You Need Is Love. Everything Ed touches turns to gold. He is the biggest hit-maker on the planet. If anyone can make a film about The Beatles’ songs even better musically, it’s him. Apparently all you need is Ed. Let’s be honest, the guy is pretty talented – even if his tattoos do like they were drawn on with crayons. His words. Nice one, Ed. For sticking to your guns and not accepting resold tickets to try and stop those touts, obviously… Not for whacking Justin Bieber. Don’t whack celebrities with golf clubs, kids.